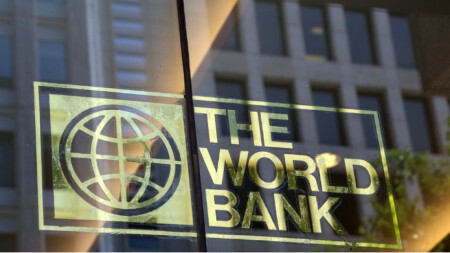 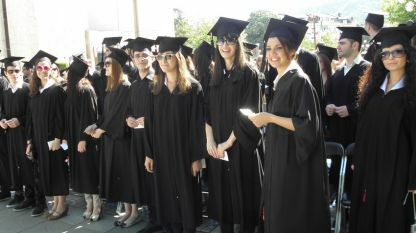 During the 2018/2019 academic year the total number of Bulgarian students in the four educational-qualification degrees- professional bachelors, bachelors, Master and PhD students amounted to 229.5 thousand, the National Statistical Institute..
Bulgaria’s National Assembly ratified the agreement between Bulgaria and the World Bank to open an office of the International Bank for Reconstruction and Development in Sofia. 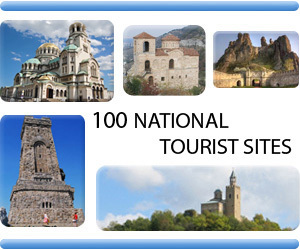 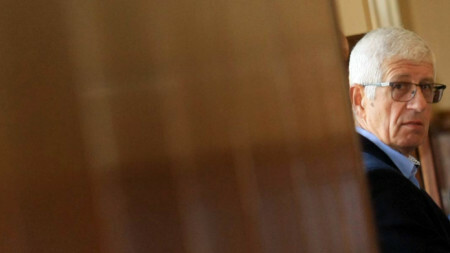 Over 300 highly-qualified experts in IT, finance, human resources and.. 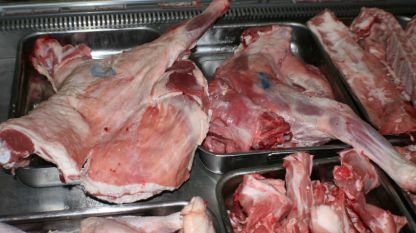 The Bulgarian Food Safety Agency announced that the lamb meat from North Macedonia sold on the Bulgarian market is safe and meets all EU standards. 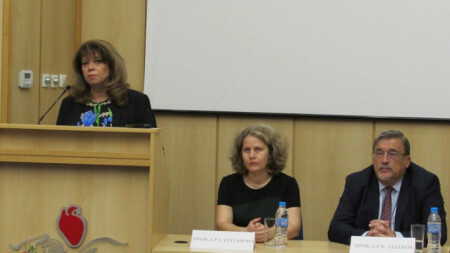 It is accompanied with veterinary health certificates issued by the competent authorities in the..
Bulgaria’s Vice President Iliana Yotova met with foreign students of Bulgarian descent studying at the Medical University- Sofia. 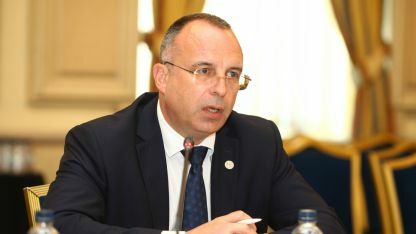 The students demand a broader information campaign on the opportunities for university education in Bulgaria,..
Exports of Bulgarian agriculture produce and food reached EUR 4.5-5 billion. 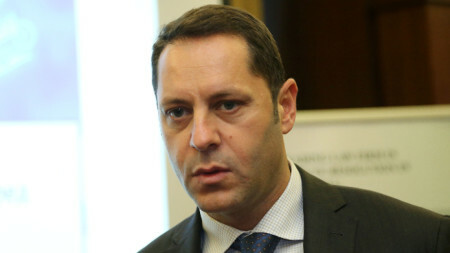 The export of these products exceeds imports by over EUR 1 billion, Bulgaria’s Minister of Agriculture and Food Rumen Porozhanov said at the Easter Forum themed Yes to.. 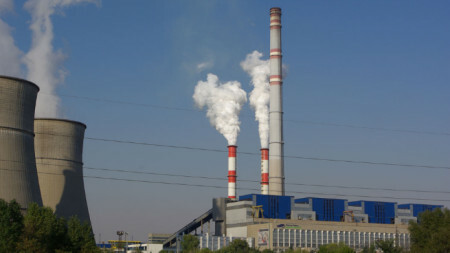 The European Commission has sent letters to Sofia informing that the contracts with the two thermal power plants in the Maritsa East Basin (Maritsa East 1 and 3) are a form of state aid. 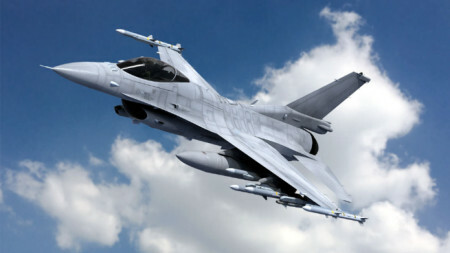 That is why the Bulgarian authorities should enter into its role..
Lockheed Martin informed the Bulgarian authorities that it is ready to establish maintenance, repair and overhaul (MRO) facility in Bulgaria, if a deal for the acquisition of F-16 Bloc 70 fighter aircraft is completed . 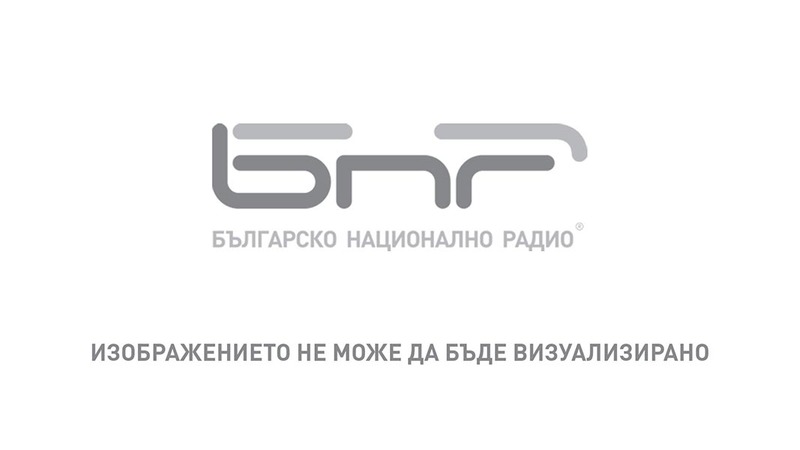 “This means that for each..
Lockheed Martin informed the Bulgarian authorities that it is ready to establish maintenance, repair and overhaul (MRO) facility in Bulgaria, if a deal..